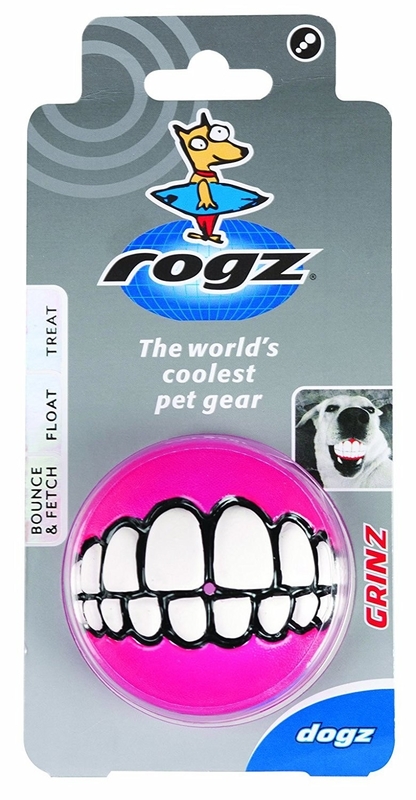 Deals on a kitchen sink caddy, sushi knife, dog treat ball, and more! 1. 42% off a pair of sunglasses. Get them for $10.99 ($8 off the list price). 2. 30% off a two-pack of hand sanitizer. Get them for $13.63 ($5.85 off the list price). 3. 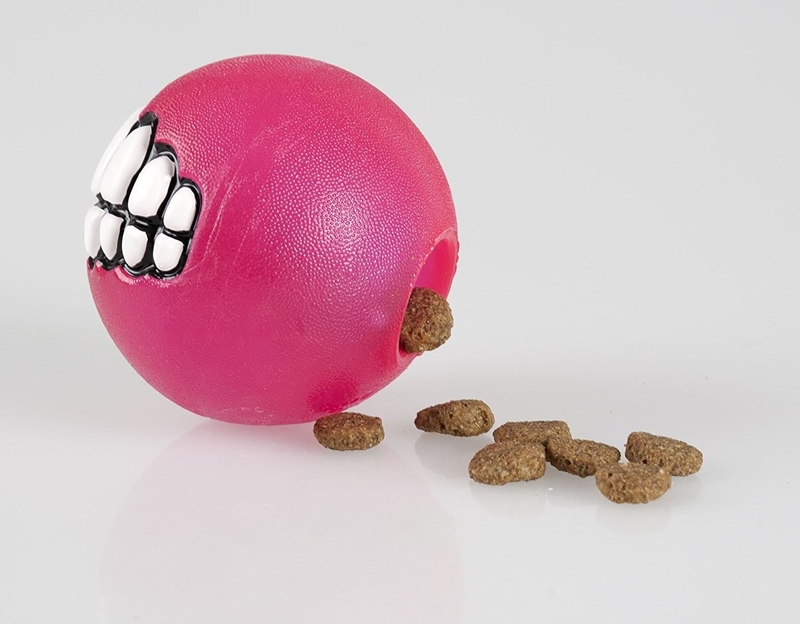 30% off a dog treat ball. Get it for $6.92 ($3.03 off the list price). 4. 44% off a dress. 5. 68% off an electric wine opener. Get it for $14.59 ($31.07 off the list price). 6. 33% off an iron. Get it for $24.59 ($12.20 off the list price). 7. 51% off a Magic Bullet dessert blender. Get it for $48.99 ($51.01 off the list price). 8. 67% off a kitchen sink caddy. 9. 47% off a body brush. Get it for $9.98 ($8.97 off the list price). 10. 63% off a bluetooth speaker. 11. 30% off a pet comb. Get it for $8.49 ($3.63 off the list price). 12. 59% off a stainless steel multi cooker. Get it for $80.99 ($118.01 off the list price). 13. 44% off a makeup organizer. Get it for $9.99 ($8 off the list price). 14. 71% off a sushi knife. Get it for $34.55 ($85.44 off the list price). 15. 25% off a storage basket. Get it for $12.74 ($4.25 off the list price). 16. 10% off a dumbbell set. Get it for $48.40 ($5.23 off the list price). 17. Receive $10 toward Amazon Music Unlimited as a first-time subscriber.